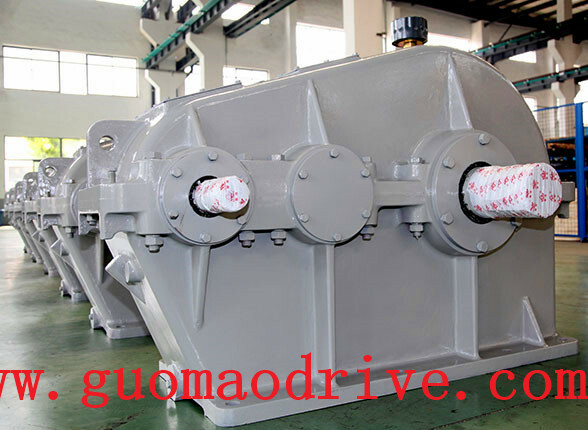 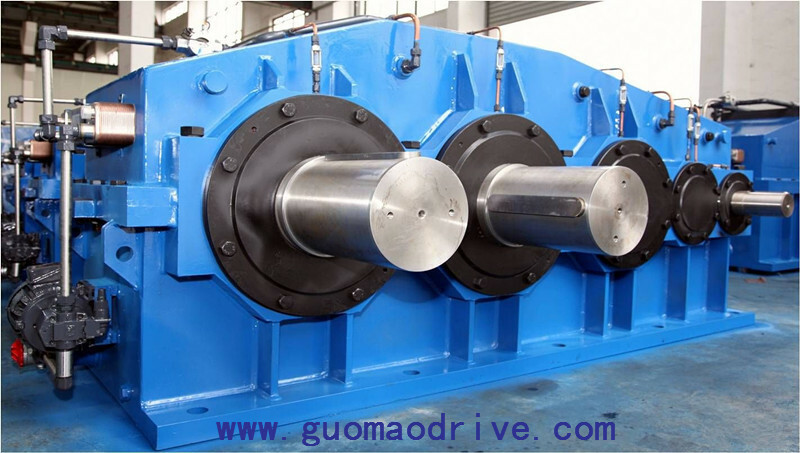 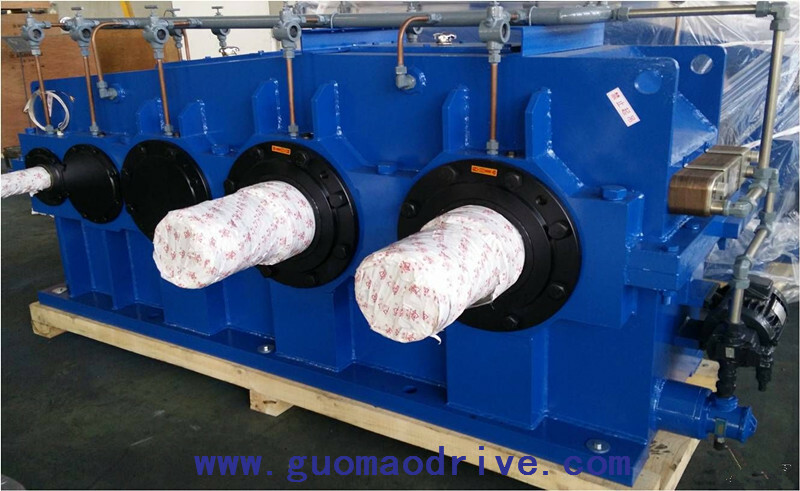 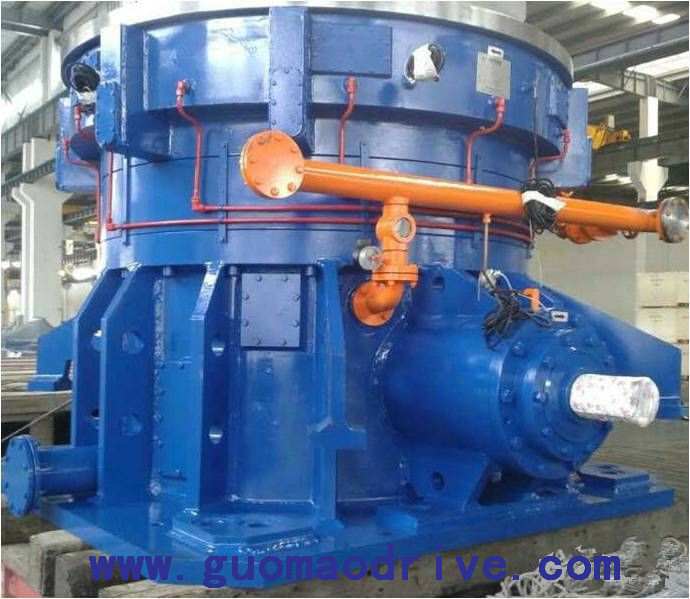 In recent months, Guomao Reducer group has developed some new types which is custom-made for some industry. 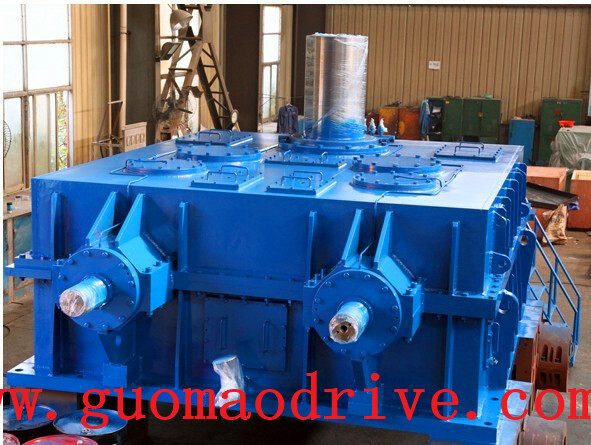 And the followings are just some of them to show. 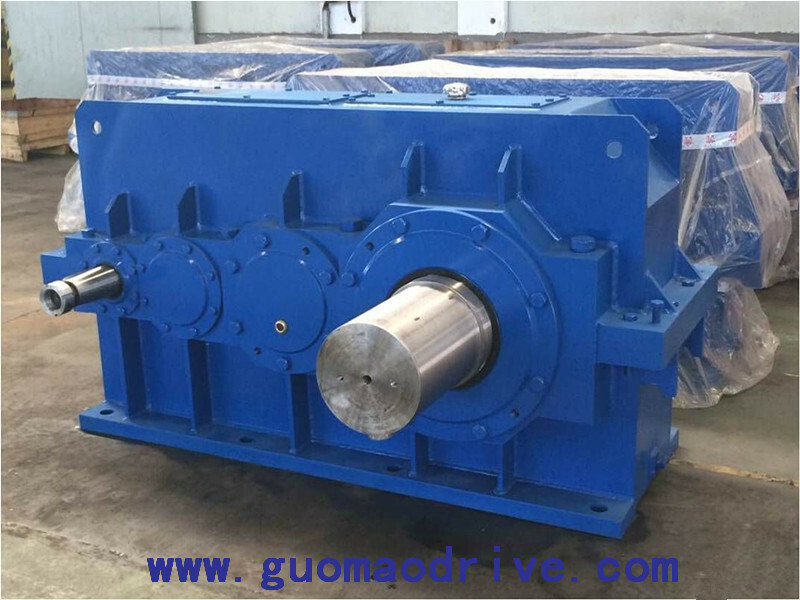 Gears and Custom-made gearboxes Prominent & Leading Manufacturer. 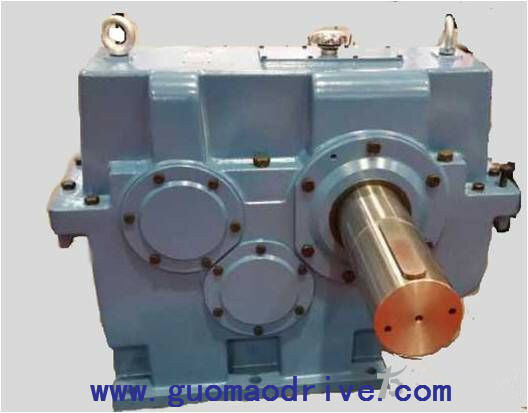 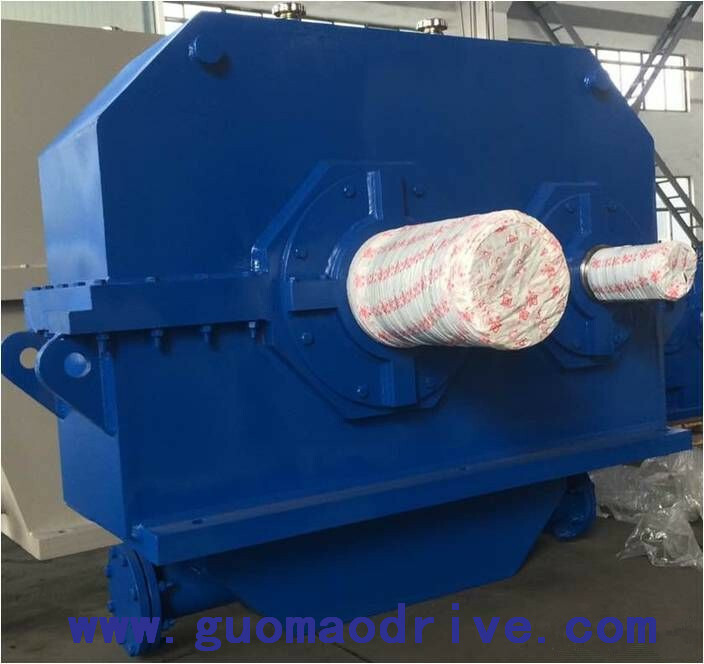 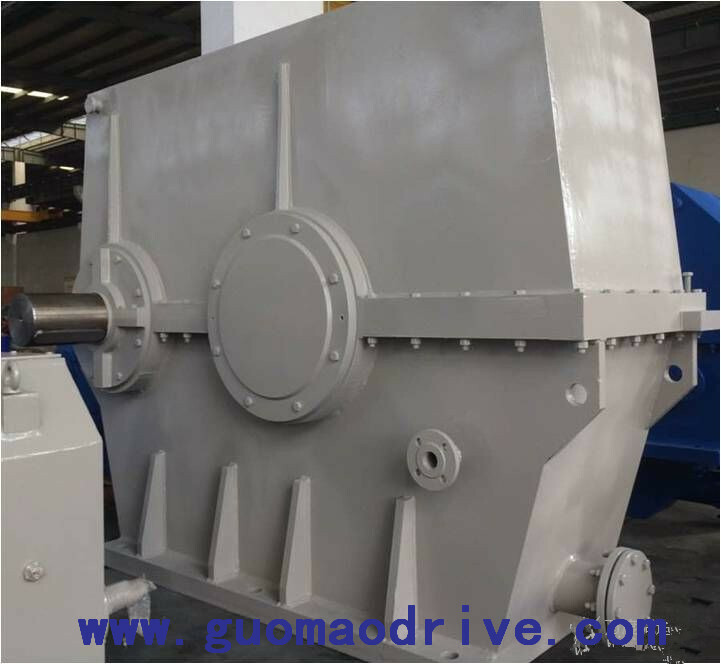 we offer parallel shaft helical geared motor, nmrv gearbox, nmvr gearboxes, precision gears, smsr gearbox and three stage gearbox.